We have been supplying speciality geosynthetic products for the past 15 years. 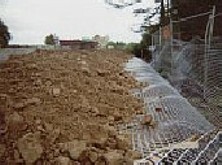 Geosynthetics have many functions composed of many products, all of which are for the improvement of Civil and Structural Engineering. 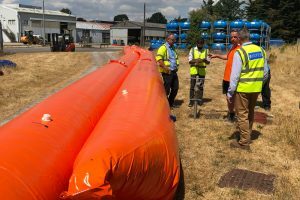 Enkadrain is a multi-layer drainage composite, made of a three dimensional, very permeable polymeric drainage core covered on both sides with a non-woven filter. 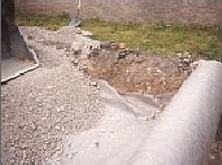 Enkamat is a proven, lightweight, flexible alternative to rigid concrete, asphalt and stone riprap systems for controlling erosion. Our company offers full technical support and advice on design and preparation of suitable specifications. 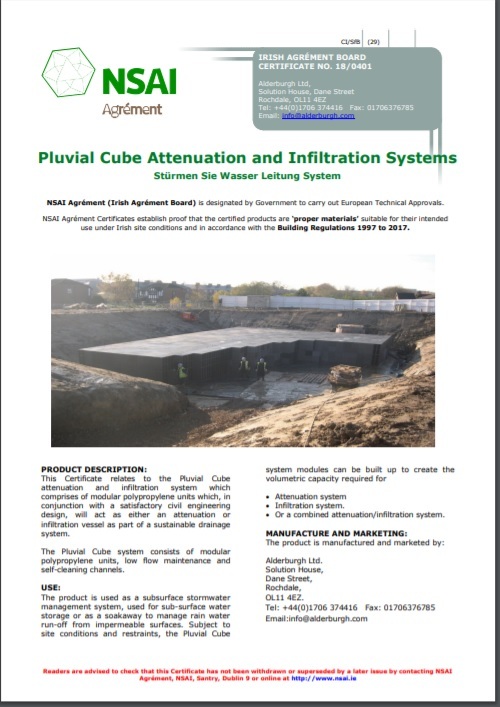 We are offering full help throughout the project from the feasibility stage to advice on installation techniques. 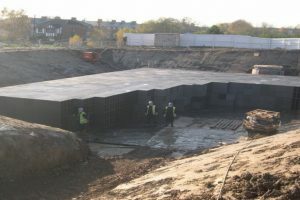 We offer proven products and dependable customer support in soil reinforcement, erosion control, drainage and waste containment, with Products such as Enkadrain, Enkagrid and Enkamat.